We here at the Chicago Podcast do our best to get the word out about this podcast, but we can always use your help! If you appreciate the show, do us a favor and share it with others. Tell them about the humor. 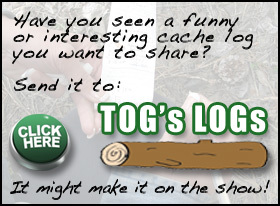 Tell them about the info on LOCAL caches. 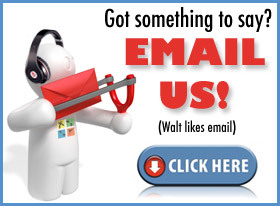 Tell them about subscribing via iTunes. Tell them about the great interviews with local cachers. Hell, tell them about the Swear Bell if you think that’ll work. Just get the word out! To aid you in your quest, we have a PDF file below that you can print out, cut out, and add to caches to let people know about our free service to the Chicago caching community. 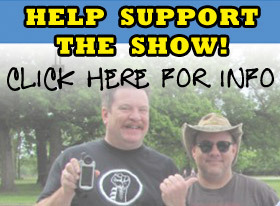 Walt and Scott appreciate your support, and as always, your input to make this podcast great.